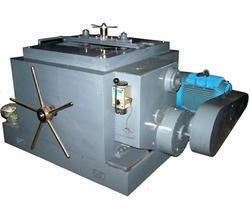 We hold expertise in offering Straightening Machines. 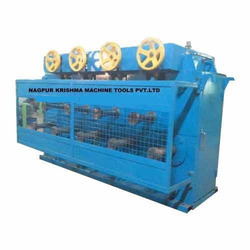 Our offered machine is manufactured from top quality components and modern technology in adherence to the international quality standards and norms. These are meticulously checked on various parameters to make sure of their quality and durability. It is available with us in various specifications.